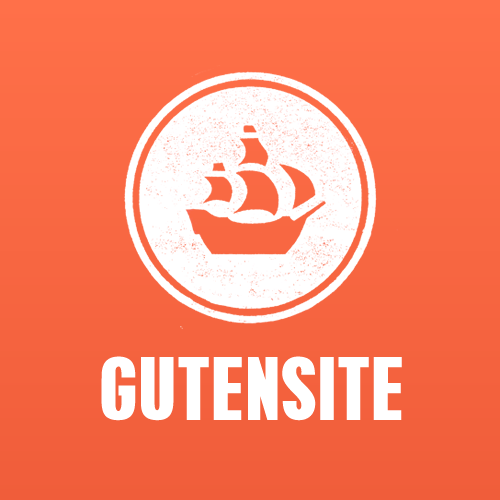 Gutensite offers a wide variety of free themes in addition to a small handful of limited edition paid themes. Changing your theme is simple, go to the "Design" section of your website under the "Content" tab. Go to the "Switch Design Skins" tab on the left side of the page and look through your options. Once you find a skin you like you can use the preview button to see how the skin will look on your website and then click the "Use this Design" button to apply the skin to your site. Not finding an option you like? Reach out to our team about getting a custom theme so we can design a skin for your exact needs and desires.